It’s been a mixed year for economy and business, but David Niven Associates has managed to come through it without becoming tax exiles. This coming year of 2014 promises a lot, the good thing is we can combine new offerings such as media training and sessions on stalking as well as another block buster conference in addition to our regular and respected social care training. On 4th April the conference ‘This is my childhood’ is being held at Ashton Court mansion. It will look at the first 1,001 days of a child’s life and the huge challenges some children have to face. Dame Tessa Jowell has agreed to give the key note speech, fresh from launching the similar UNICEF initiative at the Houses of Parliament a few months ago. Whether it’s domestic violence, substance misuse or mental illness within the family, many children have to grow up in hugely difficult environments. 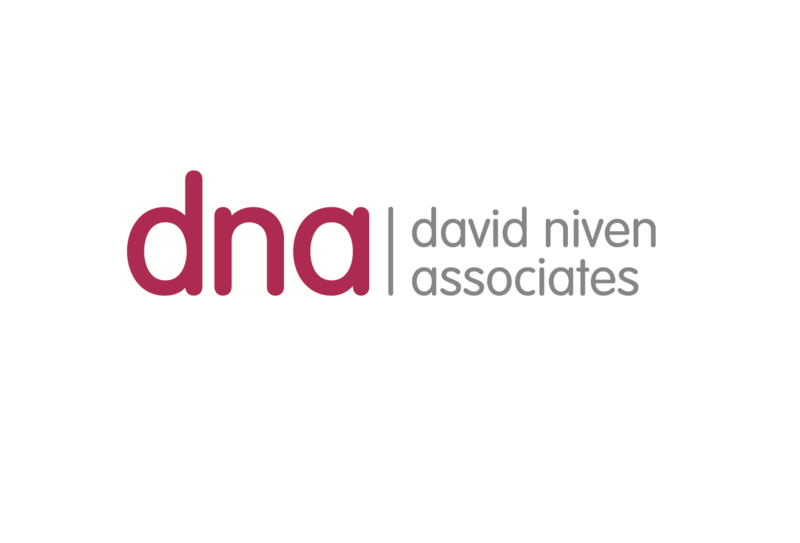 The media offers 99% of the population a window on the world and so for those that want to promote their business or themselves David Niven Associates now offers media training. But not just any media training; our media training will concentrate on the usual suspects such as business promotion and reputation management, but also how to blog and podcast to the maximum effect. We’re delighted to have a consultant with us whose podcasting success is exceptional. Kevin at Alba Digital Media has agreed to offer master classes for those at all stages of podcasting and this will compliment our other media training in written, social and broadcast. However there are arguably bigger things in the world and I refer to this in my weekly podcasts, for example: the terrible situation in Africa where so many countries own people are killing each other. Whether it’s tribal, religious, ethnic or even as I heard the other day, language based. The victims, as always, seem deeply plagued with innocence. 2014’s prospects look equally bleak. So we with our conferences, training and broadcasting don’t have half the immediate day to day terrors and problems that many of our fellow human beings have else where in the world. However I’m committed to giving us as many voices as possible to talk, to analyse and to condemn, where necessary, through the different forms of media. It’s the only place where voices can truly guarantee to be heard. A peaceful new year to all.